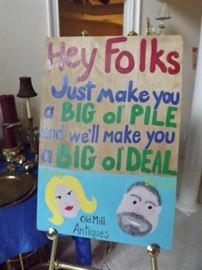 Old Mill Antiques is in LILBURN with an Unreal Sale!! TIME CAPSULE!! Old Paper, Cool Finds & MORE! !